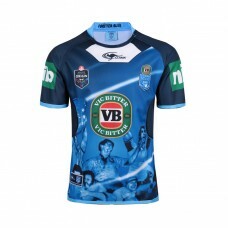 Rally behind NSW and display your pride for the Blues as they seek glory for yet another year with t.. 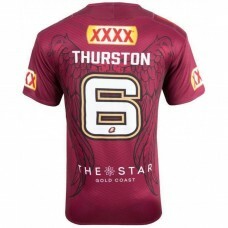 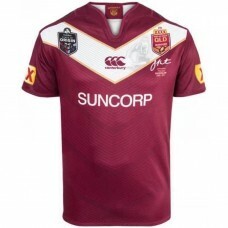 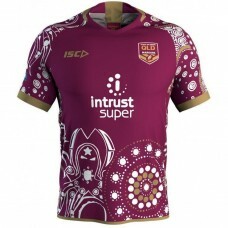 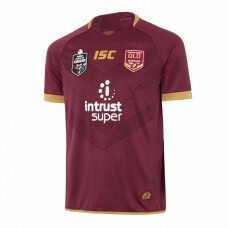 Put your QLD pride on full display during the State of Origin in this QLD Maroons 2019 Men's Replica..
Show your support for one of greatest players to grace the Queensland Rugby League. 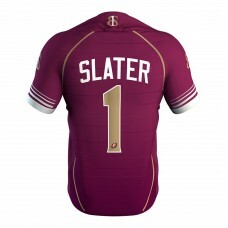 This Billy Slate..
Show your support for one of greatest players to grace the Queensland Rugby League. 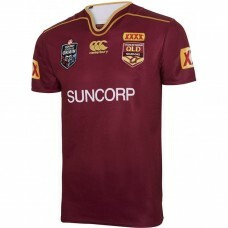 This Cameron Smi.. 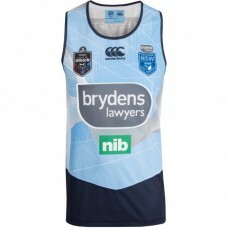 Experience exceptional comfort and performance with this NSW Blues 2018 Men's Light Blue Singlet. 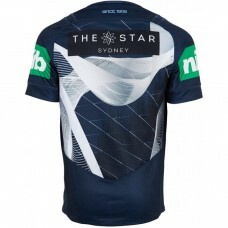 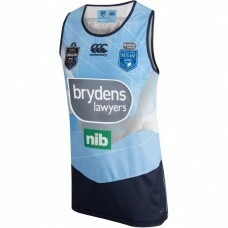 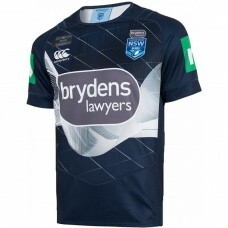 Co..
Gear up for the 2018 State of Origin and your training sessions with this NSW Blues 2018 Men's Navy ..
Get behind the Blues and rally behind the pride of New South Wales harder than ever before with this..
Show who you cheer at the State of Origin with the QLD Maroons Jersey as they take to the field this..
Answer the calls of your fellow Queenslanders and celebrate our team's proud Indigenous history with.. 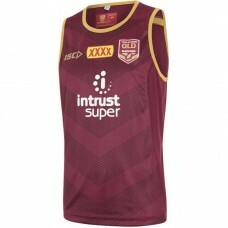 Train in true Maroons style with the QLD Maroons 2018 Men's Training Singlet. 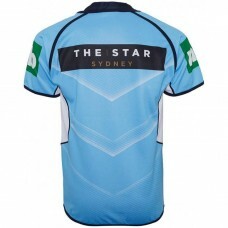 This lightweight singl..
Showcase who you cheer for this 2017 State of Origin with the NSW Blues On-field Jersey for when the.. 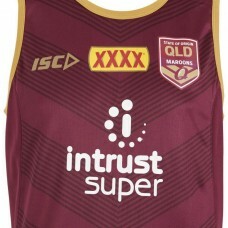 Celebrate the genius and glory of Queensland Maroons legend Johnathan Thurston with this limited edi..
Showcase who you cheer for this 2017 State of Origin with the QLD Maroons Men's On-field Jersey for ..
Show the crowd which side you cheer for with the NSW Blues 2016 Men’s Captains Jersey. 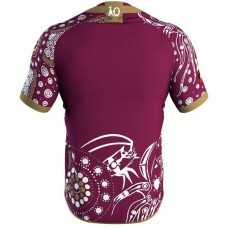 The design fe..